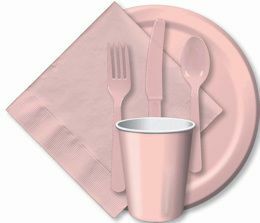 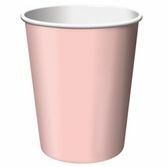 Our light, fun, Baby Pink Tableware is perfect for baby showers, birthdays and any other upbeat celebration. 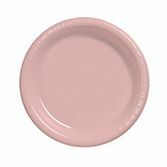 Pretty in Pink? 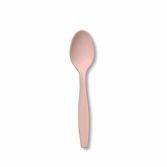 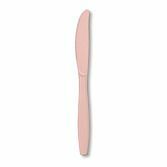 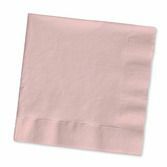 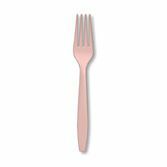 Your party will get the recognition it deserves with our great line of Baby Pink Tableware. 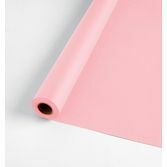 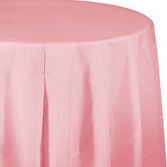 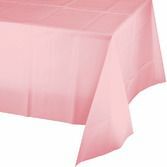 Add some pretty pink accents to complete the look at a baby shower, Mother's Day celebration, or Valentine's Day party.